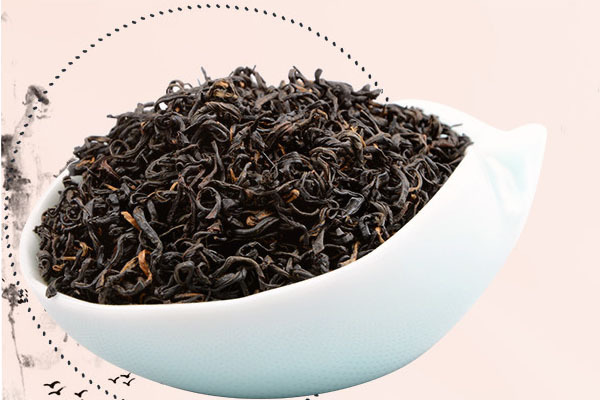 Keemun black tea is the world famous black tea, also known as Keemun Gongfu. Keemun black tea, Darjeeling tea, Assam tea and Ceylon tea and called the world`s four major black tea, love by the consumers. 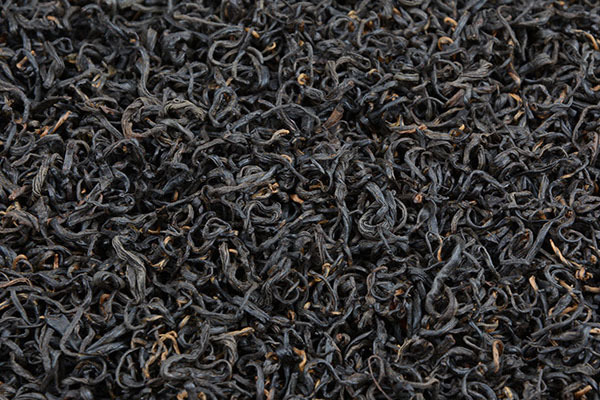 Quality characteristics of Keemun black tea. 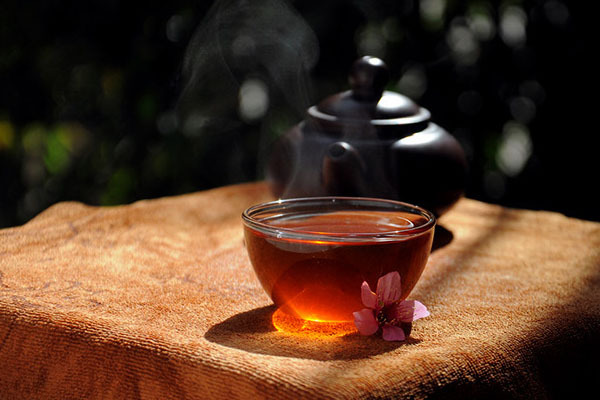 Looking for ideal Keemun Black Tea Manufacturer & supplier ? We have a wide selection at great prices to help you get creative. All the Health Black Tea are quality guaranteed. 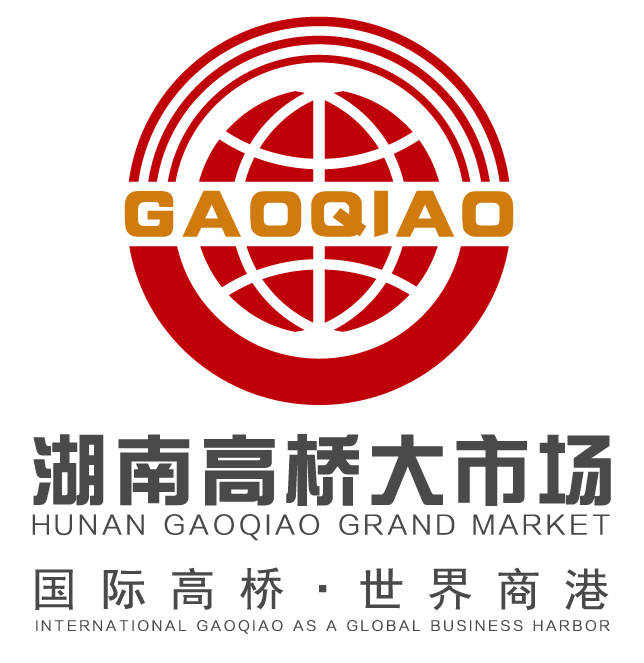 We are China Origin Factory of High Quality Black Tea. If you have any question, please feel free to contact us.